"90% of connected devices on BYOD are Apple, and CACHEBOX is delivering most of the requested content." Stuart Jones, Outwood Grange Academies Trust, UK "The scheduled reporting is very good - I like that I can arrange it to be sent to me every morning so that I can have a look at it as soon as I get into the office"
Damon Rapp Director Of Technology, Claremont Unified School District "I was very pleased with ApplianSys' sales people not trying to up-sell us to higher-level products and services..."
Andy Fleming, Systems Administrator at Kansas Research and Education Network, USA "DNSBOX can be managed by non-professional technicians. Just teach them a few quick steps then off they go"
Naif Orabi, Network Administrator at TAIF Ministry Of Education, Saudi Arabia "ApplianSys is a great company with a very good product. We have been impressed with the service, devices, and support." ApplianSys is a UK-based server appliance specialist that designs, builds and markets a range of network appliances. 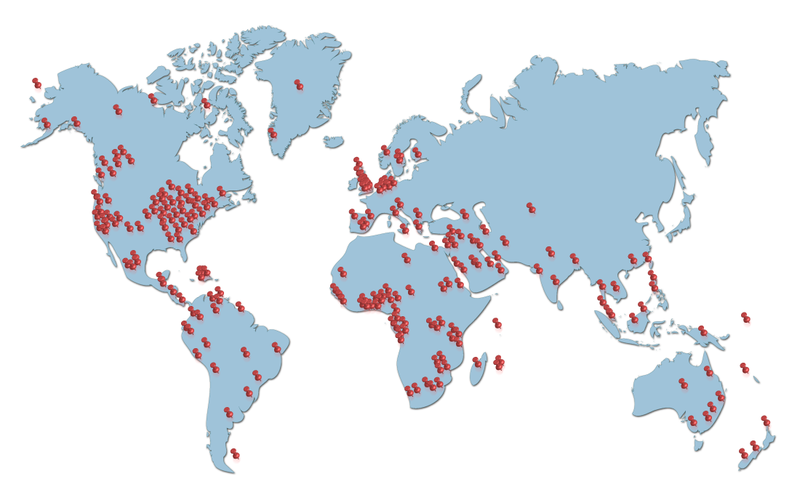 Founded in 2000, we now have customers in 155 countries and a network of channel partners around the world. Not all appliances do this to the same extent. We aim to win business by building appliances that are better at doing this than our competitors. We create solutions that are ‘fit for purpose’ – avoiding pointless features and excessive specifications that sales people like to sell, but end users won’t really use. The testimony of senior network managers around the world suggests that we deliver. ApplianSys is not a box-shifter: we provide solutions. We bring extensive experience to bear to make implementing a new appliance-based solution even easier for you. Our pool of outstanding technical expertise is available to benefit our customers in consultancy and in post-sales support. You will always have direct access to 2nd or 3rd line technical experts, as needed. ApplianSys takes a flexible attitude to service and support. Basically, we try to give our customers what they want. Occasionally, customers would like features which are not currently in our products. We have a track record of rapidly implementing these in upcoming releases. We see selling as a service. We are focused on value. We avoid overselling and help our customers to save money. We encourage you to communicate directly and openly with us – we want to make the sales process easier for you!